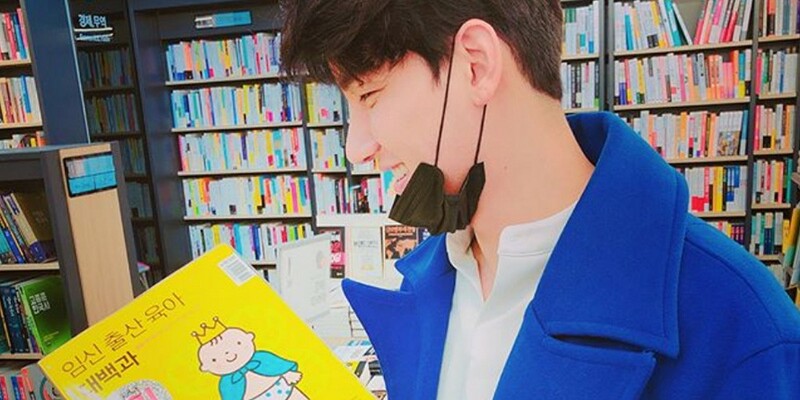 Singer Roh Ji Hoon shared a little first step he's taking to prepare for becoming a new father! Just a few days ago, the singer delivered the good news that he will be getting married with his girlfriend, racing model Lee Eun Hye, this coming May 19. Lee Eun Hye is also currently pregnant, which means the couple has some "studying" to do on babies! ??? ????..!? ?? ? ?????,???? ??? ?????! #????? #?? ?! #?? ?! #???? #????? # #???? #??? #?? ?